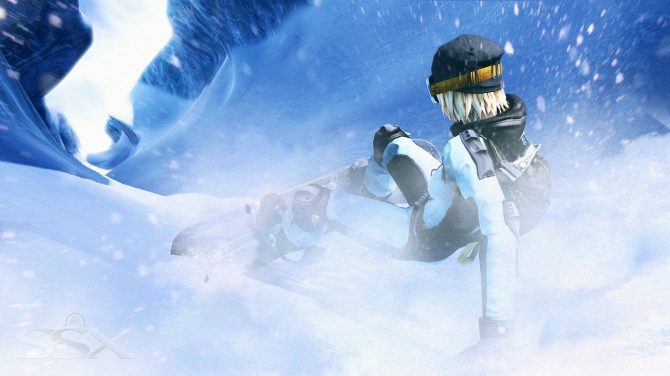 The backwards compatible version of Xbox 360's SSX is now available through EA Access on the Xbox One. 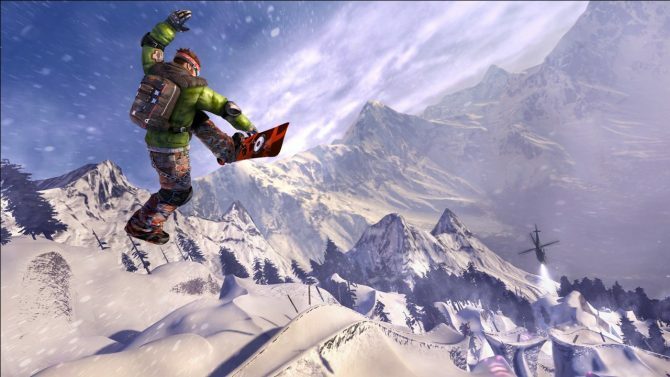 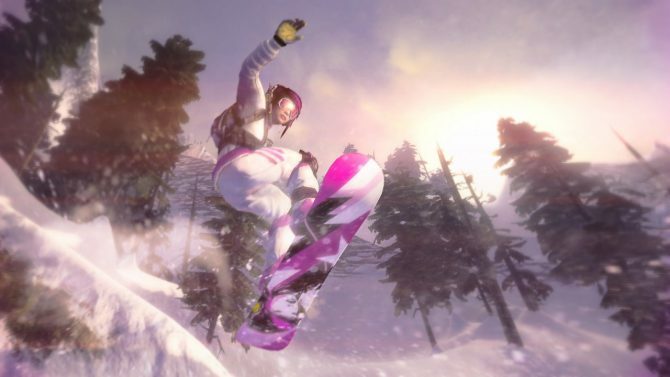 EA Sports today announced the availability of a free update for their hit snowboarding title, SSX. 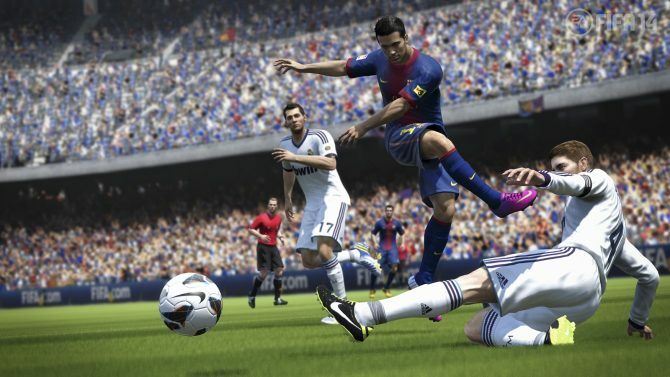 The new update features two new modes. 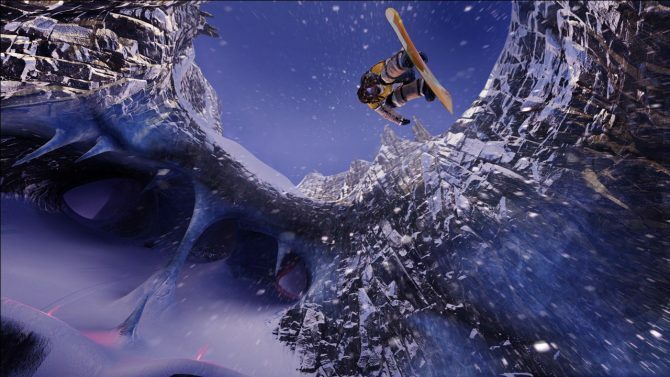 The first mode is a competition mode unlike the asynchronus global events. 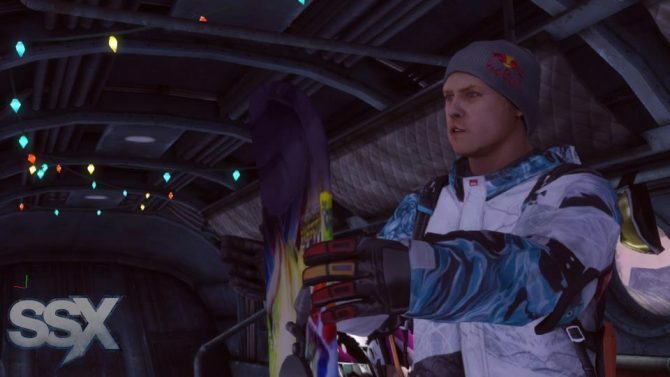 In "3-2-1-Go! 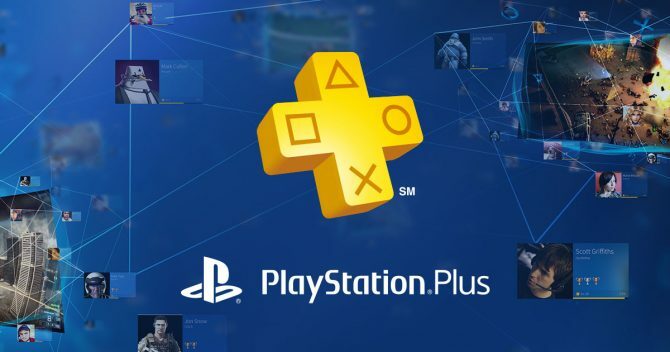 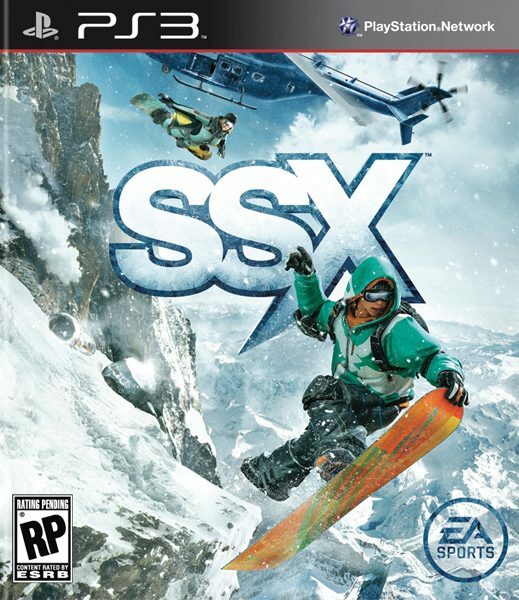 When SSX hit the shelves one of the main complaints between the community was the lack of actual simultaneous multiplayer. 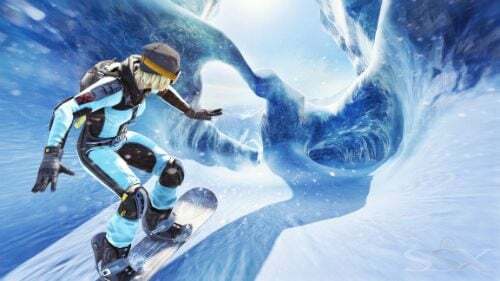 SSX appeared on the North American shelves today (European gamers will, as usual, have to wait until March the 1st) and EA Sports is celebrating the event with the release of a launch trailer. 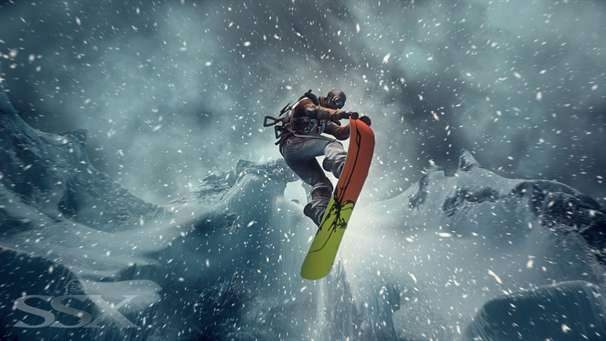 It's coming! 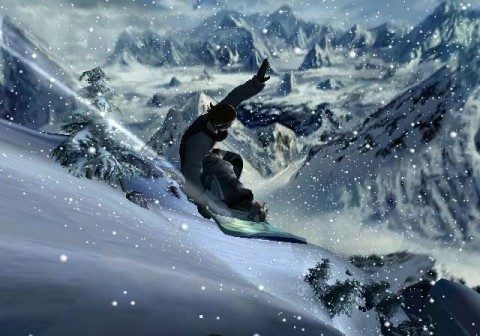 The newest installment in the well-loved snowboarding-based franchise has had its official TV commercial released, making me (and most likely many others) even more excited and impatient for the February 28 release date. 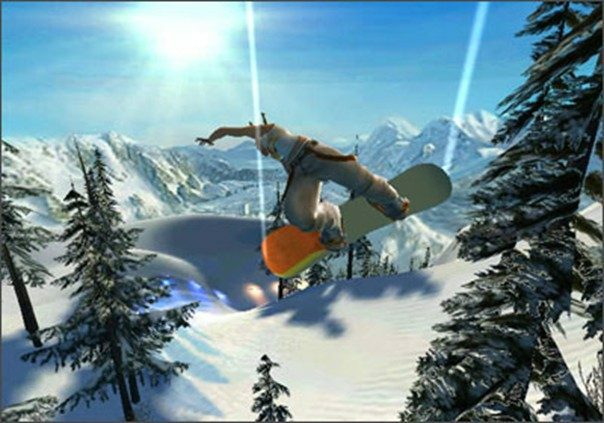 Again using the remixed version of the iconic theme, the new trailer sidelines original fears that the game, originally titled SSX: Deadly Descent, had descended into generic characters and boring trails.